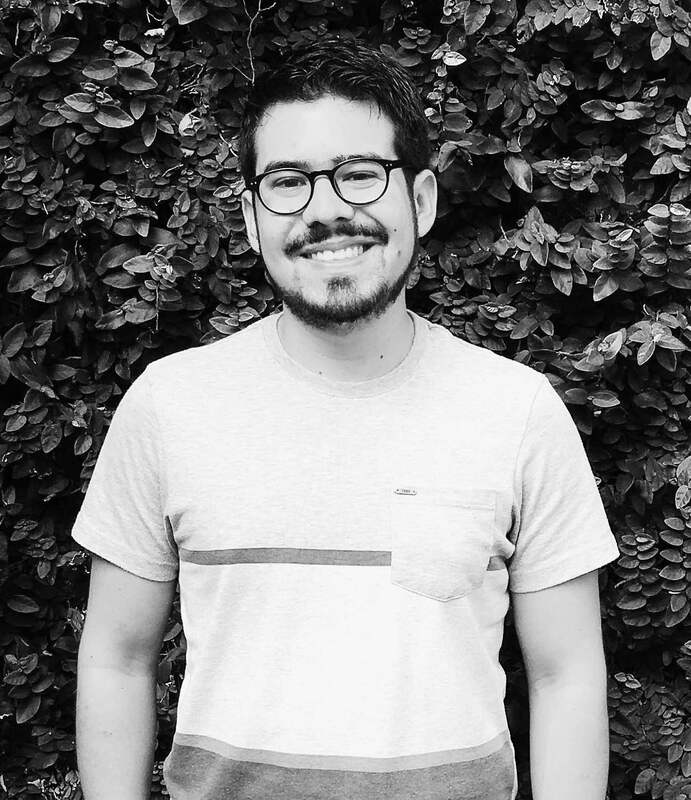 I am a Computer Scientist and Master of Engineering from Medellín, Colombia. Graduated from EAFIT University. Currently I am working as Android Senior Developer in Mobile Butterfly S.A.S. Throughout my career I have had many different interests and have been working in different kinds of projects: from functional programming, formal methods and formal software testing to web and mobile development, innovation projects, and ICT tools involving educational purposes. But I have specialized in Android Development since 2014 and I’m passionate about it, and specially since Kotlin is being officially supported since I’m convinced of the advantages that functional programming concepts can offer. I try to come up with smart and easy solutions because that’s the way systems are better sustainable and modifiable over the time. You are welcome to take a look at my CV. Copyright © Esteban Alarcón Ceballos 2019. WordPress theme by Ryan Hellyer.